Bill’s entire childhood was centered around sports and participating in as many as possible. Whether it was soccer, basketball, baseball, football or track & field, he was constantly on the go from game to game or practice to practice. 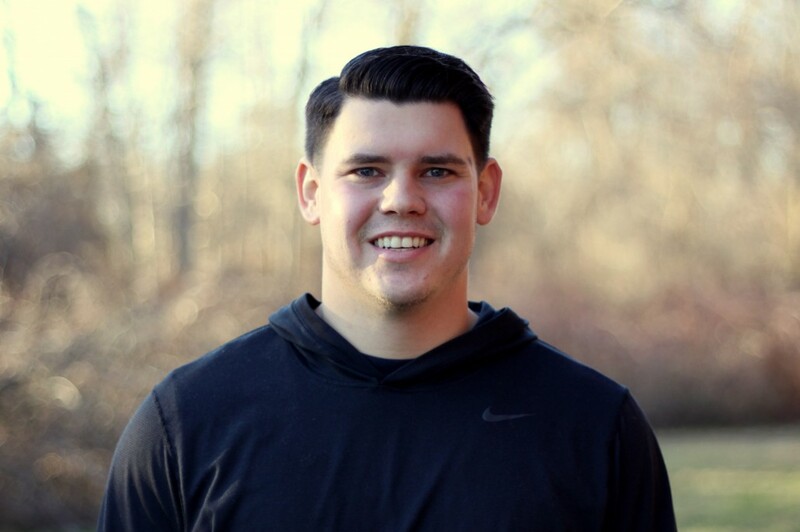 This continued into his high school years as he went on to play soccer, basketball, and football, eventually leading him into the realm of collegiate sports. During his college career of playing football, he fell in love with the strength and conditioning aspect. This led Bill to earn his Bachelor of Arts degree in Exercise Science, with a Minor in Sport Coaching, at McDaniel College, Westminster, MD. He then went on to earn his Certified Strength and Conditioning Specialist (CSCS) certification through the National Strength and Conditioning Association (NSCA). Bill has participated in the Spartan Race and Merrell Down and Dirty Race. Loves to play sports, participate in mud runs and obstacle course races and prides himself in becoming the best version of himself both mentally and physically.